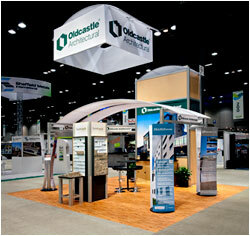 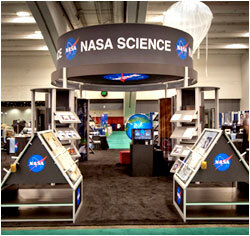 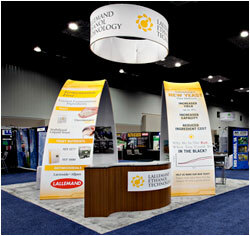 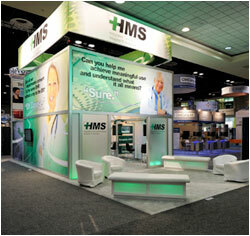 If your business gets people from here to there, Nomadic has amazing trade show displays and exhibits for you. 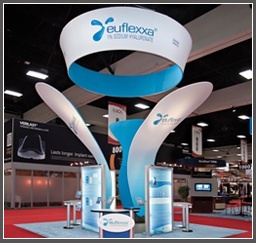 We have helped tourism and travel companies, bureaus and agencies draw visitors into their environment with an exciting Nomadic display. 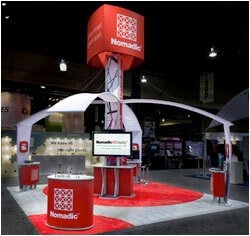 Browse some of the trade show displays below that show how Nomadic clients from the travel and tourism space promote their destinations and services.